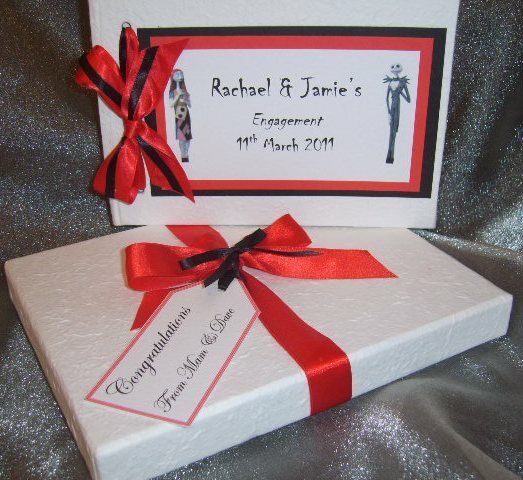 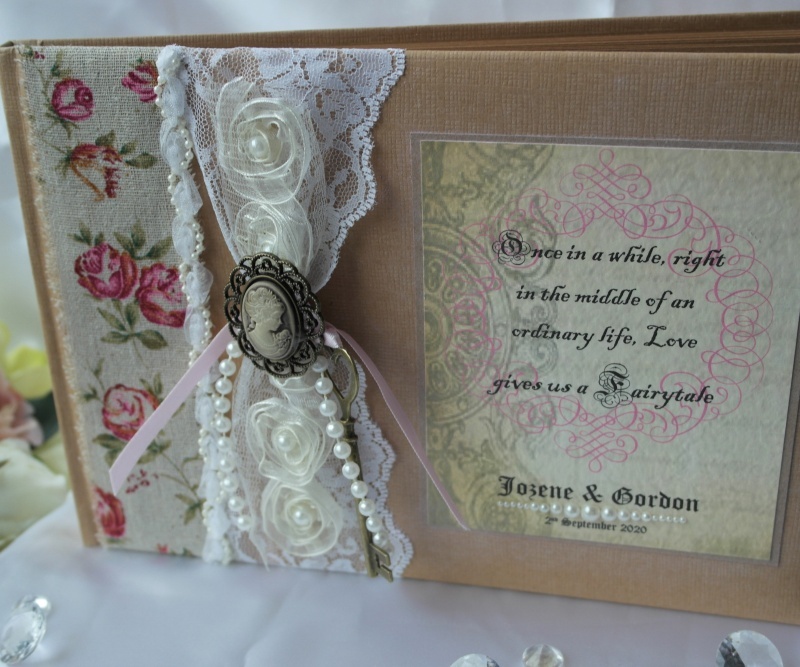 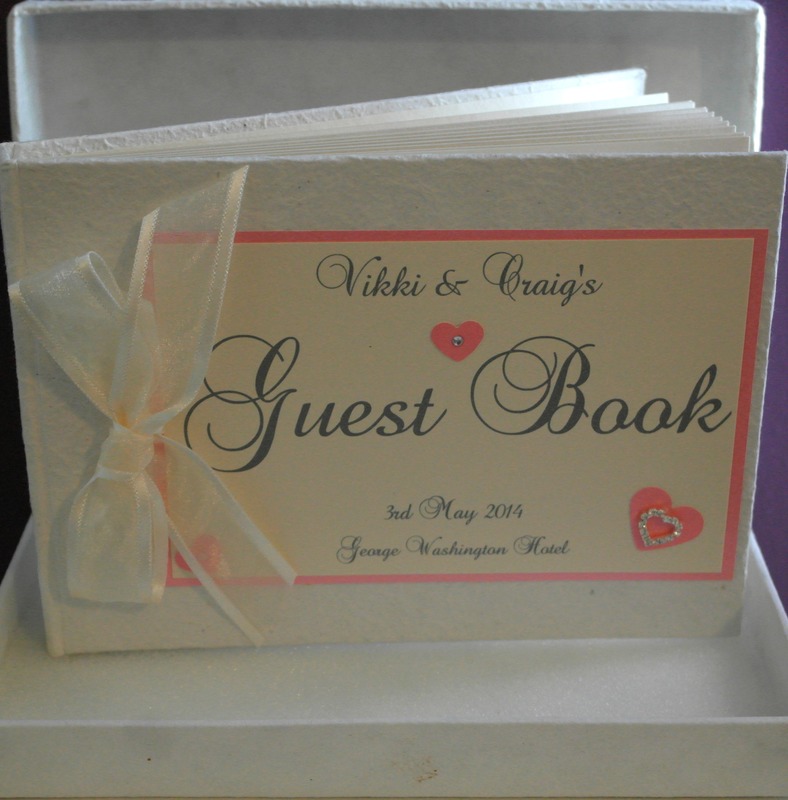 A Stunning Collection of Handmade & Personalised Guest Books, for your Wedding Day, Civil Partnership, Vow Renewal, Engagement, Christenings and so on.. 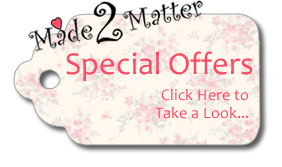 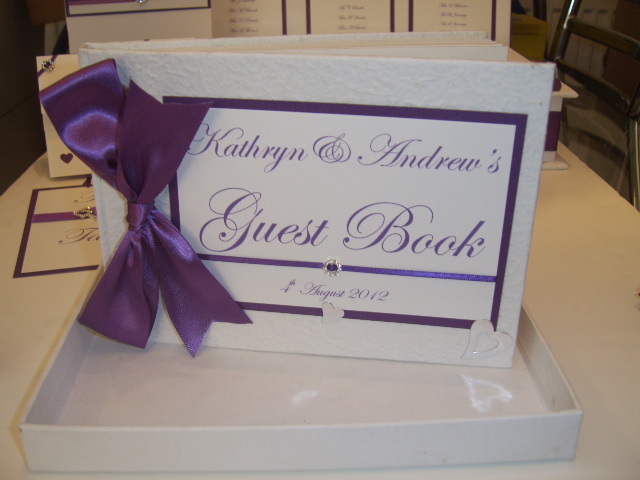 The perfect way to record the special events of the day with best wishes & advise from your guests. 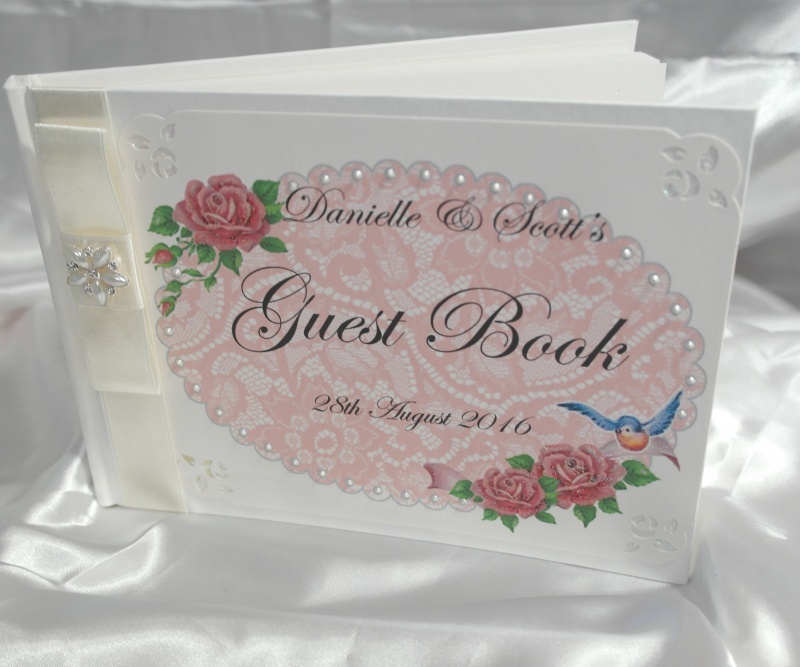 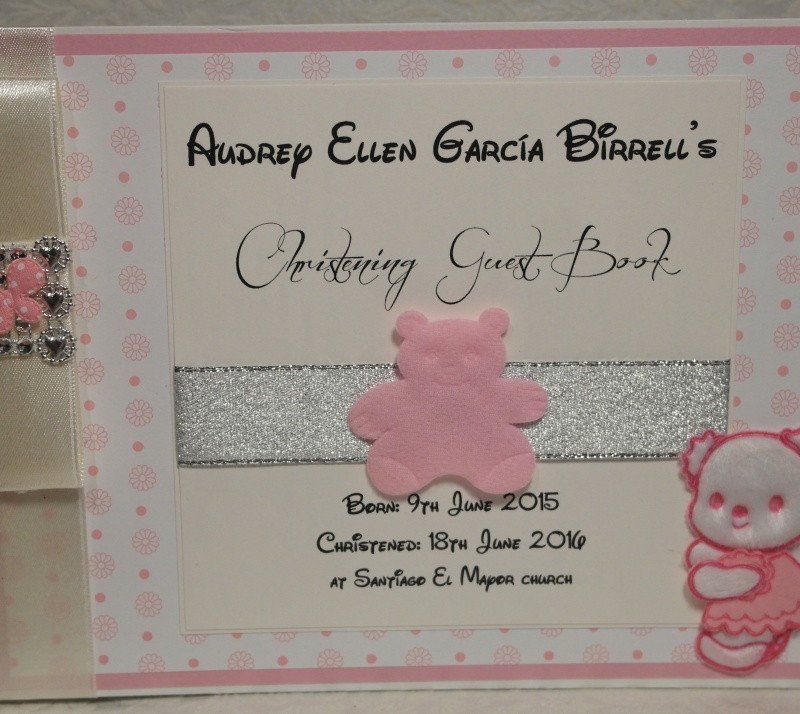 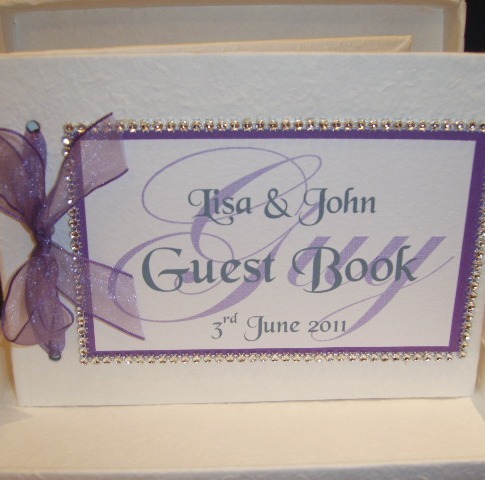 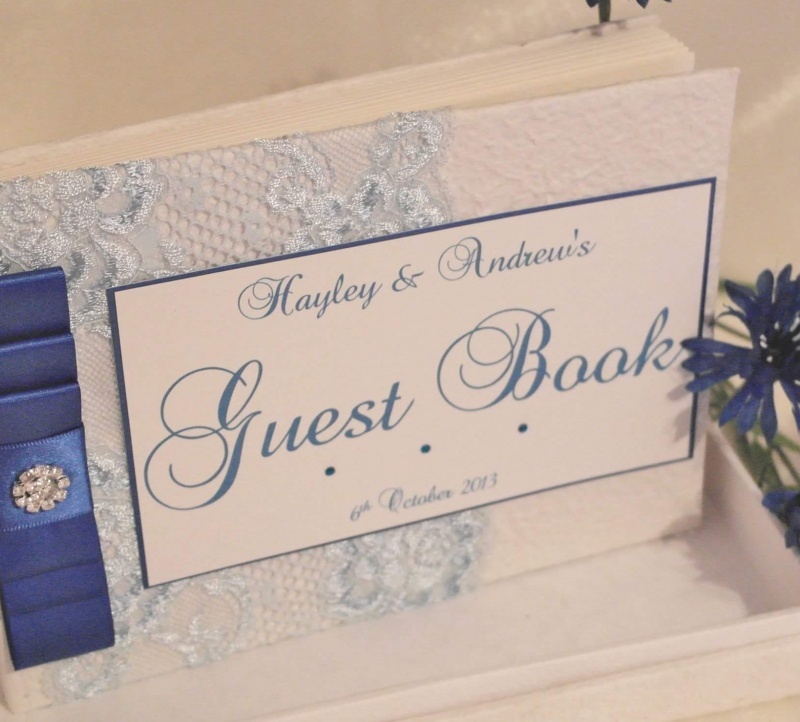 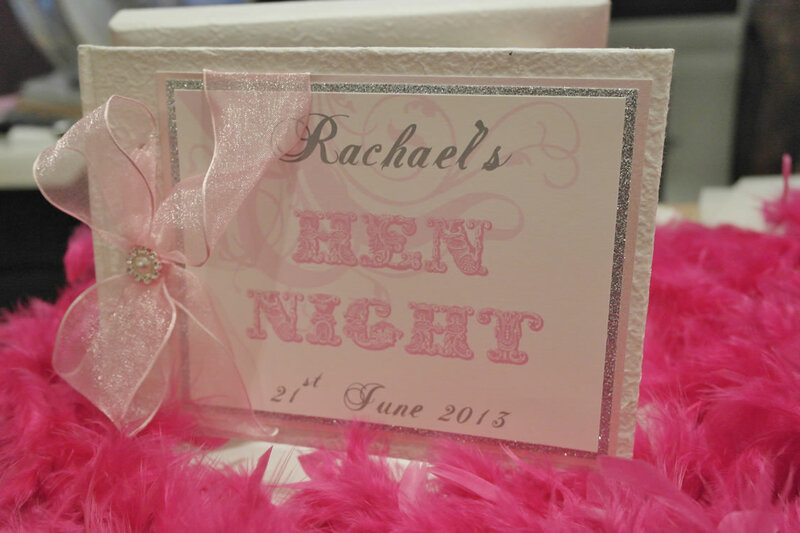 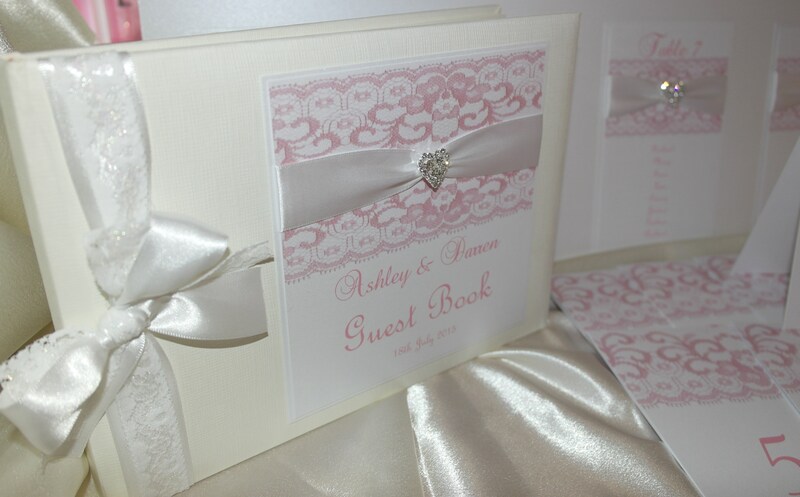 Every one handcrafted to order and exclusive to us our Guest books create a truly unique keepsake of your special day, as they are personalised to your exacting requirements.